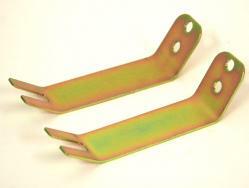 The Porsche 944 uses a set of single drop brackets to secure the front sway bar. 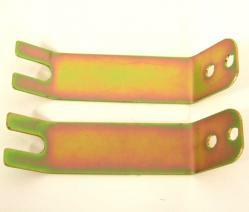 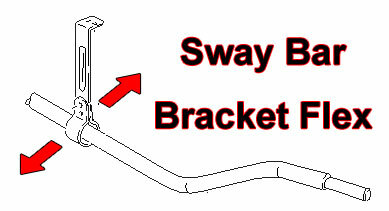 During cornering these brackets flex, and by doing so they reduce the effect of the 944 front sway bar. Our braces bolt between the stock brackets and the cross member to eliminate this flex effect and will give your car back its level stance during cornering. This is a great addition if you have stock sway bars but if you are upgrading to a M030 (30mm) unit it is a necessary modification to get the full effect. 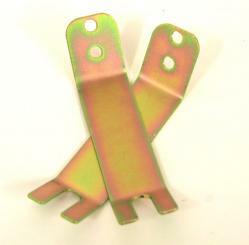 These braces bolt on using the existing hardware. 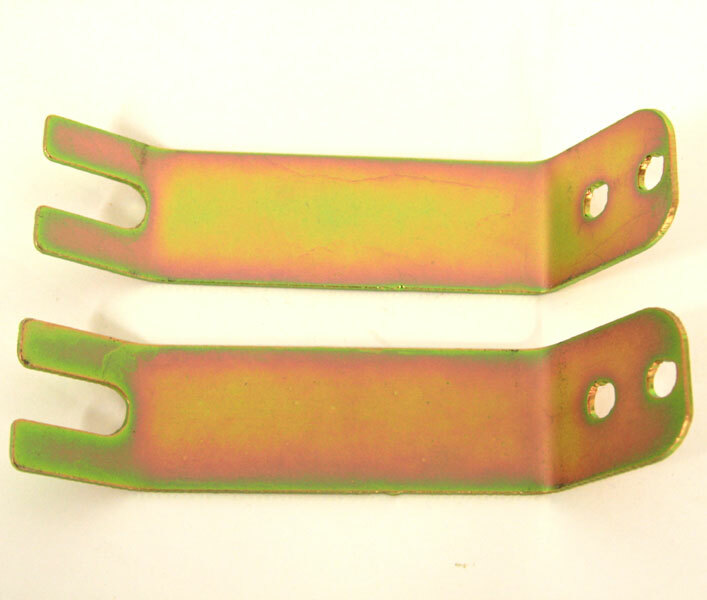 Taking only a few minutes to install on the 944, you can eliminate the sway bar bracket flex and you can start to feel your car's level stance again, in even the hardest corners.